This article is 300 days old. New stores and a new food court are set to open this Wednesday at Devonshire Mall. Mall officials announced details today that the highly anticipated opening of the new food court is Wednesday, June 27th, 2018. Opening ceremonies for the food court — part of the mall’s $70 million redevelopment — begin at 9:30am. The new food court and expansion is located in space that occupied the former Target store. A feature of the new food court is that all food waste will be separated by mall staff to ensure proper diversion. 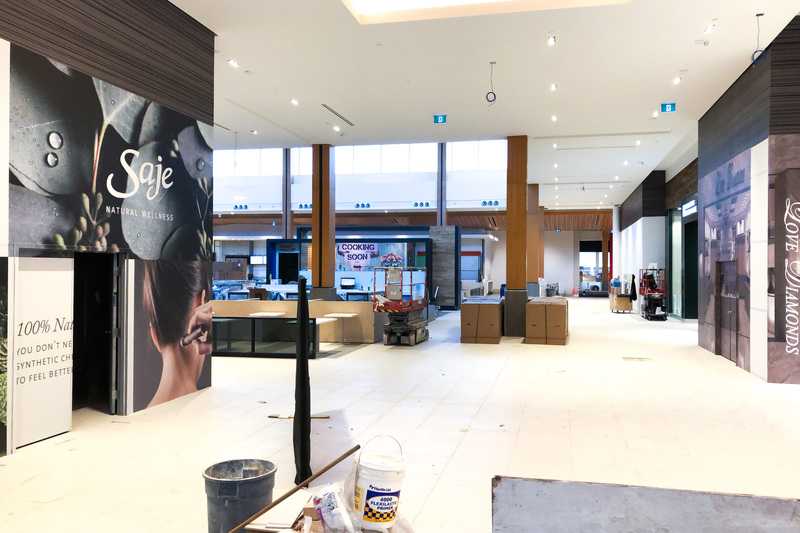 Mall officials say while the majority of food court retailers will open on the June 27th, construction will continue throughout the summer to bring more retailers to the market.